Learn how to take care of your own wellbeing in daily life. Balance your individual constitution through personalised food, herb and lifestyle guidelines. Rejuvenate and relax with Ayurvedic Massage, Shirodhara, Nasya Karma, Pinda Sveda or Kati Basti. 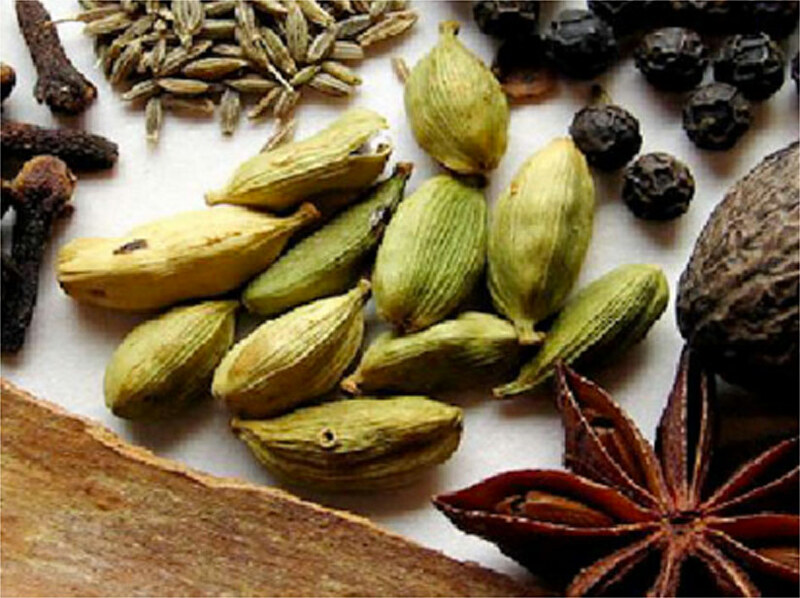 Choose from a wide range of quality Ayurvedic raw herbs, tablets, capsules, oils or creams. Come along to one of the weekly yoga classes, restore yourself during the annual retreat or join our seasonal cooking classes. 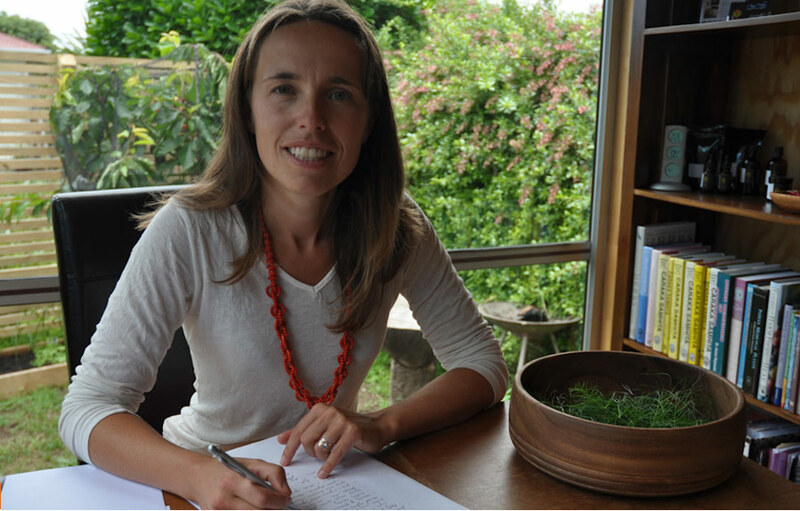 Anja Foley, an experienced Ayurveda consultant, is the founder of the Ayurveda Wellness Centre. 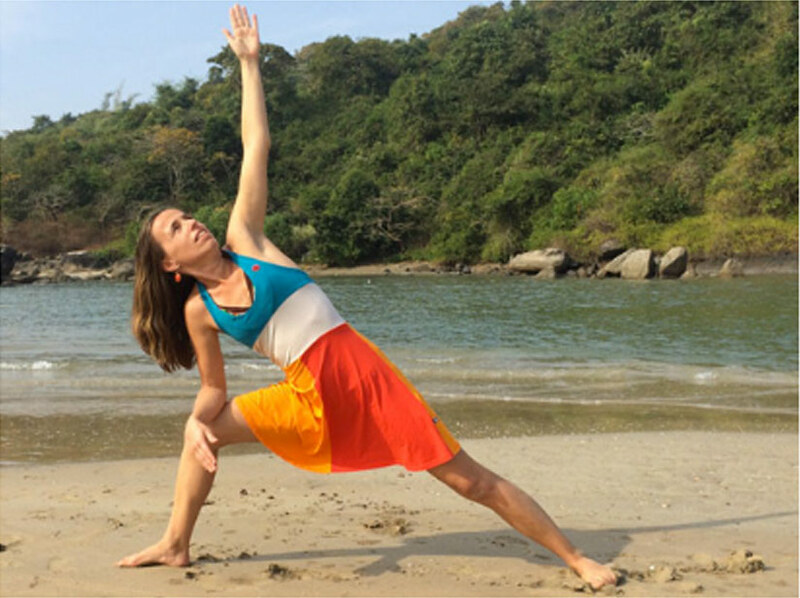 Anja is specialised in Ayurvedic Medicine and Yoga. “Ayurveda and Yoga treat the whole person in a way that is tailored especially to your needs and your constitution.” – Anja.